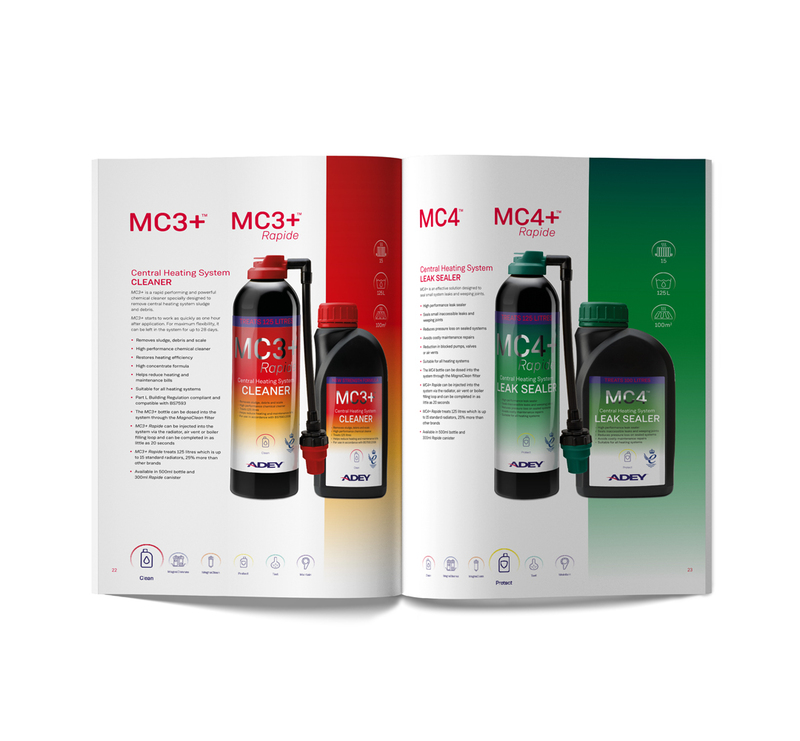 Our highly concentrated MC4 is an incredibly effective way to deal with small leaks. Protecting and sealing from the inside, it can infiltrate really hard to reach places, reducing the need for a more costly repair. One dose could be all it takes to fix the leak and restore pressure.